It may not always be possible to come to the office, and it also may not always be feasible for the counselor to be able to come to the house. Pursuit of Happiness is just an internet connection away. No matter what types of issues arise, if you can get to a computer with a decent internet connection, we can get you connected with a live Licensed Professional Counselor who can help. No offices, no waiting rooms, no fuss. 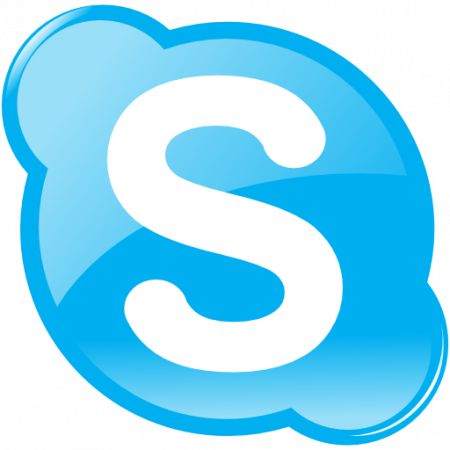 Our personal recommendation is to use Skype as it has the best video codecs and thus the best clarity of video and audio. Also, make sure you are using a reliable broadband connection. If you are having lots of buffering problems with streaming video on your computer, video chat solutions are not going to work very well. Contact us today to set up an appointment, or to ask questions about what type of set up is best. We can work with variety of setups, just need to know what you have and we'll figure out the rest!